By default the cidaas service offers the first flow - which is "Administrator confirm user and user verify Email/SMS". Administrator Needs to verify the user registration. Users have to confirm/verify their Email/SMS. This default behavior can be overridden using some of the customized cidaas flows. 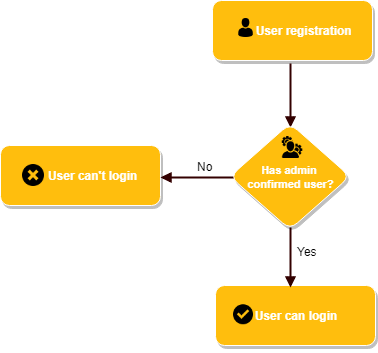 In this flow, once the user registration is completed user MUST confirm the Email/SMS, and wait for admin verification. Once admin verifies the user registration, then user can login into the business-portal/services. The business might need to ensure that the user has a valid email id/mobile number (to send their business related information) or some other confirmation may be needed, where the business needs to check the user back ground info, such as (no dues/payment, physical verification, etc..). 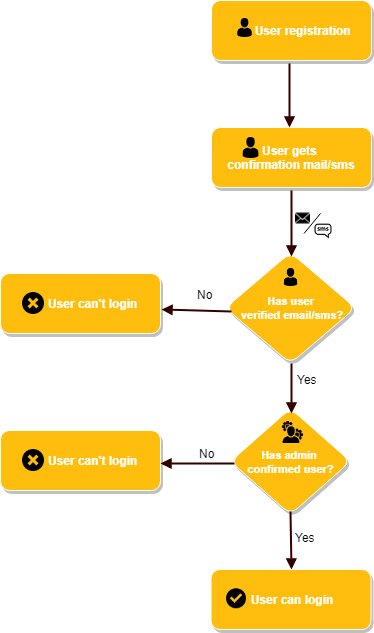 In this flow, once the user registration is completed user MUST confirm the Email/SMS and does not need to wait for admin verification. User can immediately login into the business-portal/services. The business might need the user only with the valid email id/mobile number (to send their business related information). 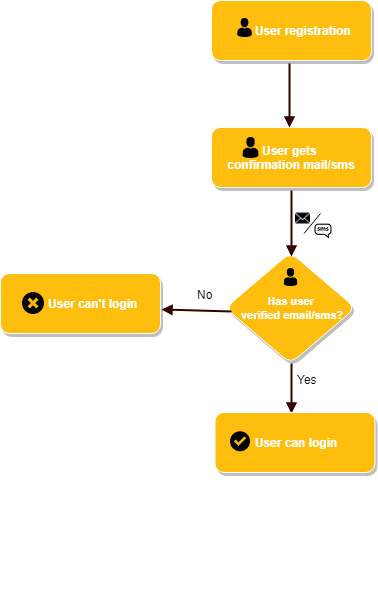 In this flow, Once the user has registered, user email/sms is considered as valid, and user needs to wait for admin verification. Once admin verifies the user registration, user can login into the business-portal/services. The business is not too concerned about the user’s email id/mobile number but at the same time, requires admin verification. 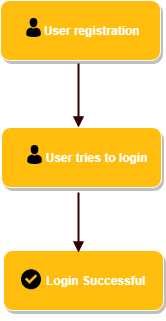 In this flow, once the user has registered they will immediately became a valid user. So that they can login immediately. This flow works well, for businesses where the verification is not required and it is important that the customer is able to login immediately. 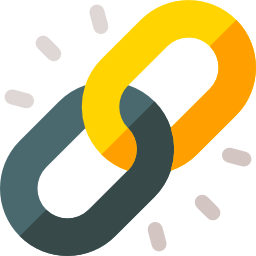 Reference Link Refer the create user section, where these flows could be activated.